Gentrification is widespread in Denver. I’ve been witnessing this first-hand with the changes along Welton Street. For the past three years, I’ve been responsible for planning the Five Points Jazz Festival--a festival paying homage to the cultural history of the Five Points Neighborhood. In the past three years, I’ve watched apartment buildings spring up on every available lot. New, trendy businesses have set up shop in long-empty buildings. Welton Street now hosts tap houses, trendy restaurants, a sour beer bar and soon, even a sushi restaurant. It’s a far cry from the African American community and jazz-centered “Harlem of the West” it used to be. Five Points is considered one of the “new” and “hip” neighborhoods of Denver, despite its rich and longstanding history. Housing and rental prices reflect these changes. While there are advantages to new growth and people flocking to the area, there are disadvantages, too. Property owners are selling off their holdings and business owners with a long history of investment in the neighborhood are pushed out. Typically, those pushed out are minority business owners. Five Points isn’t the only neighborhood struggling with holding onto its identity as Denver grows and neighborhoods change. A new comedy web series, created and produced locally, addresses issues related to gentrification in Denver. Bobby LeFebre is an award-winning writer, performer, and social worker from Denver, Colorado. He is 1/3 of the creative team behind Welcome to the Northside, a web series addressing issues of gentrification in Denver with humor and heart. LeFebre is joined by filmmakers Alan Dominguez and Manuel Aragon. Check out episodes on YouTube or via Facebook. Welcome to the Northside centers on Mikey Gonzales, a Chicano young professional who recently bought a home in his rapidly gentrifying neighborhood. For the last several years, Mikey and his family have witnessed developers scrape early 1900's craftsman brick bungalows to build modern condos. Taquerias are replaced with high-end chef-driven restaurants and yoga studios spring up where bilingual bookstores once stood. LeFebre has been named one of Colorado's top 100 creatives by Westword Magazine, is a National Association of Latino Arts and Cultures Fellow, an Intercultural Leadership Institute Fellow, and serves as co-chair of the Denver Commission on Cultural Affairs. He also runs We Are North, an online platform and grassroots movement to facilitate conversation about neighborhood change, inclusiveness, and topics of representation and gentrification. 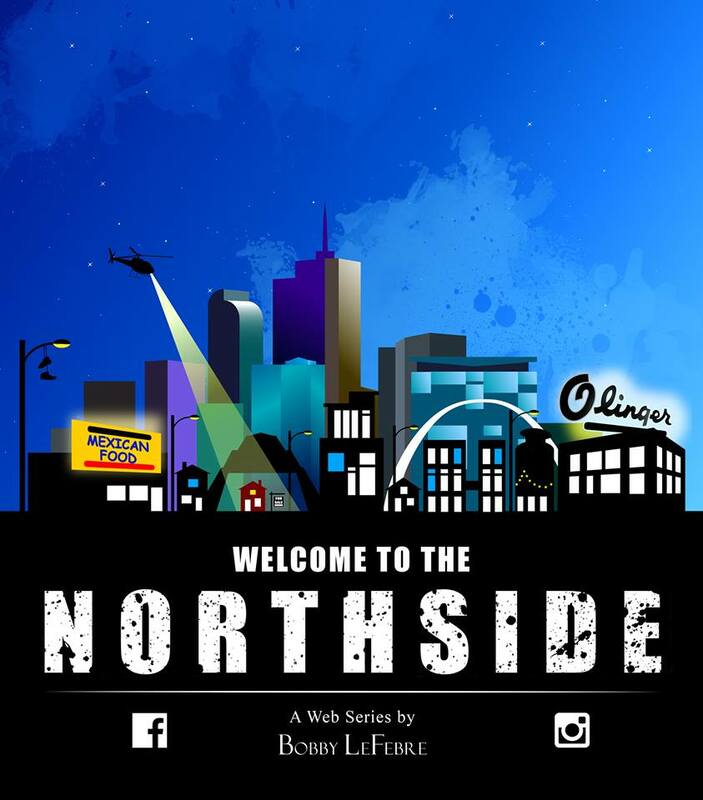 To date, LeFebre and team have released six episodes of Welcome to the Northside. Episodes run about three minutes and address topics like cultural appropriation. They also include a gentle chastising. The episode "Panadería" points out the racism and hubris of hipsters who “discover” the new cultural hot spot and exert some claim upon it. Welcome to the Northside offers valuable lessons about the spirit of a neighborhood, dynamics of neighborhood change, and the innate human need to belong somewhere. One More Harvey Weinstein Mother F$%^ker and I’m Gonna Lose My Sh#$%^t!